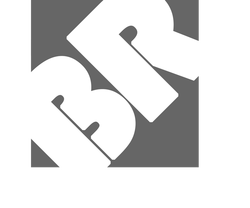 Request - BR Concrete Inc.
Request a quote or appointment to have us come out and give you a free estimate. There is no job too big or too small for BR Concrete Inc. We will be glad to assist you in every step of the way to make your project a reality. Don't hesitate to ask any questions you might have about any of our services and or other jobs not listed.